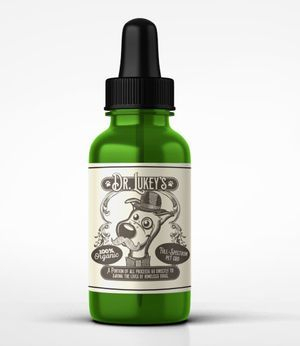 Trusted CBD Oil for you AND your pets is here! Learn more about the amazing benefits the world is talking about and try some for yourself! Please consider helping us to keep the mission alive and growing by a one time donation or a monthly donation plan. Your kindness is what gives us the ability to save lives. Thank you!